Each year Google makes changes and upgrades to its existing advertising platforms. Since 2013, these changes have been primarily focused on merging desktop and mobile campaigns into a single format. This is part of Google’s push to create more and more mobile ad types and features that helps emphasize their ‘mobile first’ philosophy when it comes to creating effective ad platforms for marketers. Most recently, Google has made 5 significant and intriguing changes to Google AdWords that will come out over the next few months. Whether you run a small business based locally in Vancouver, or a larger company, these changes will have a significant affect on your digital marketing strategies. To get a brief idea about what these changes are, and how they can affect and improve your online advertising, feel free to check out the list of changes below. For a while now, marketers have been anticipating the appearance of ads on Google’s map platform, and it looks like the time has finally arrived. Soon, brand logos and offers will appear directly on the surface of the map instead of beside the map. That means a search for something like a bookstore in Maps will show a Chapters or Indigo logo on the map itself that can be clicked, leading to a mobile local inventory ad format. This new feature will allow business owners and companies to take full advantage of the huge amount of searches that go through Google Maps each day. With over 1 billion users searching over 1.5 billion destinations, Google Maps searches account for nearly one third of all mobile searches, making location-related ads on Maps a logical and necessary next step for mobile ad formats. As Google continues to create a more unified experience across all devices, they have made changes to the way text ads appear to users. Rather than a single 25-character headline for text ads, advertisers will now be able to have two 30-character headlines, a move that according to Google can increase click-through rates (CTR) by up to 25 percent. This is largely due to the fact that double headlines allow advertisers to draw more attention to their specific brand or offer from better qualified consumers. Along with the extended headlines, the description line in Google text ads will be expanded as well. Rather than two 35 character lines, text ads will display a single 80-character line for both desktop and mobile devices. For a few years now Google has been introducing better ways to measure in-store conversion rates, which has helped many different kinds of business get a more accurate idea about the performance of their online ads. Today, more that 1 billion visits have been measured so far, and that number continues to rise thanks to how simple it is to gain that information now. Google can determine whether a person who clicked on your ad does in fact end up in your store by analyzing that person’s mobile location history. With this upcoming innovation, creating a cohesive and consistently designed and executed digital campaign across multiple platforms and formats will be a whole lot easier. Soon, you will simply have to supply a URL, headline, description and image, and Google will be able to create ads for you that fit whatever display format you need them to. One final major change coming to Google AdWords this year has to do with how advertisers bid on impressions for multiple devices. Up until now bids have started with a base bid for desktops, with mobile bids coming after as an additional cost. This bidding system no longer adheres to Google’s mobile first philosophy, which is why they are going to let advertisers bid on multiple devices separately. This will enhance the bidding flexibility for advertisers, which will go a long way towards helping their clients maximize their costs. 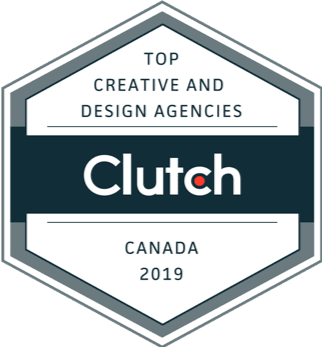 While a lot of these changes will be good in the long run for both advertisers and their clients, it may be difficult to initially adapt and take full advantage of these innovations. 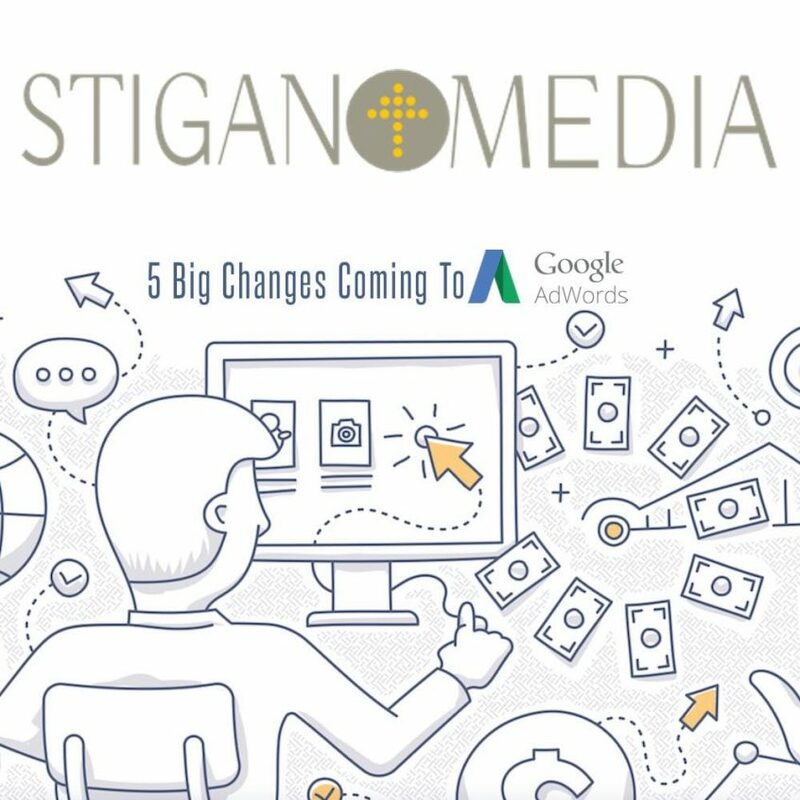 With help from experienced marketers like the ones at Stigan Media however, your business can quickly get ahead of the competition with our help. Our digital marketing experts will work with you to keep your digital marketing effective and up to date according to the latest profitable trends emerging from Google AdWords and your Search Engine Marketing Campaign. To find out more about how we can help your business grow, feel free to check out our website, or contact us directly.